You might sometimes need to run a few of the major Linux utilities on your windows system that are not present in a windows system. In that case, you probably need a virtual machine which can help you run all such Linux application, software, and utilities without even disturbing or making any changes to your windows system. The Linux emulator for windows is such a virtual machine that can help you run Linux on windows side by side. There is a wide range of Linux emulators available for windows. Here we are sharing top Linux emulators online that can help you work on Linux with windows. 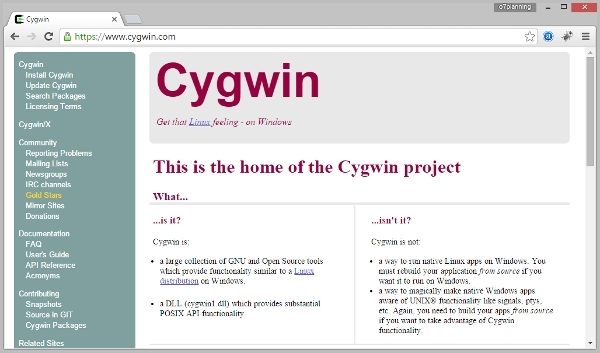 Cygwin gives you a simple and powerful way to run your major Linux applications on a windows system. With this Linux emulator, you can make native windows apps aware of Linux functionality and thus while running Linux functions on windows you will have a Linux native system feeling. Get downloaded online. Cooperative Linux is a free and open source Linux emulator for windows that lets you run your Linux applications on windows natively. With this emulator, you can run Linux applications on windows 2000, XP, Vista and 7 without using any commercial PC virtualization software. It is also referred as coLinux. Available online for download. Winehq is basically a compatibility layer rather than an emulator which lets you run windows applications on Linux system. In addition to Linux, it helps you in running windows apps on Mac OSX, BSD, and more POSIX compliant operating systems. It translates windows API calls to POSIX calls thus cleanly integrating applications into your desktop. Download this Linux emulator for windows and run your major Linux applications on windows systems. This is an open source program that runs in a user mode. 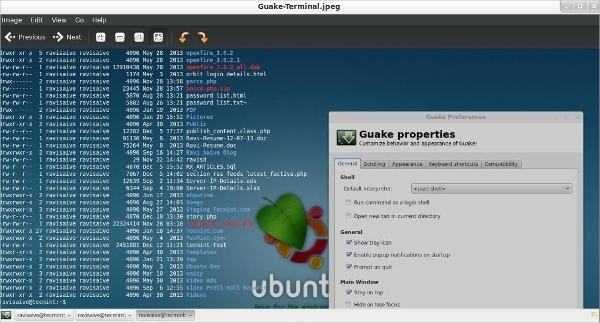 It emulates Linux system calls on an open source layer and thus ports Linux programs under windows. So just get this wonderful software downloaded for your windows system. Xshell is a powerful terminal emulator that works wonderfully in making major Linux apps native or known to windows systems. It supports SSH, TELNET, RLOGIN, SFTP, and SERIAL. Its various features include tabbed environment, custom key mapping, dynamic port forwarding, user defined buttons, VB scripting and more. Get downloaded online. ZOC is a professional and powerful SSH/telnet client and terminal emulator that is compatible with windows 10 and OS X El Capitan. This emulator makes it quite simple to access hosts and mainframes via telnet, secure shell, serial cable, modem and more. Thus you can comfortably run your Linux applications on your windows system using this software. 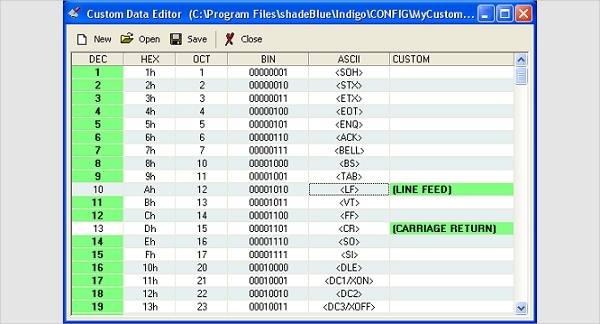 Indigo Terminal Emulator is one of the top and premier terminal emulator software for windows systems. This helps to emulate Linux applications and make them run in windows. This software enables communication between the serial terminal and telnet. 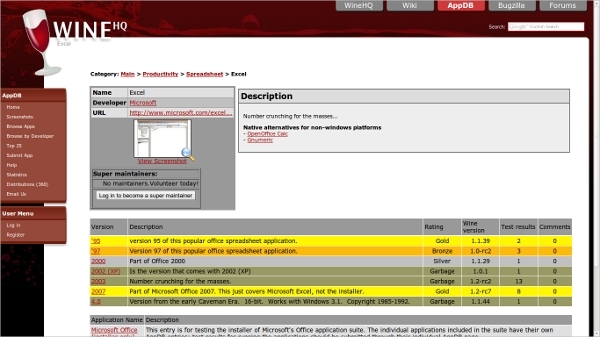 It is supported by windows XP, vista, 7, windows 2003 server and more. Epsxe is one of the most popular and powerful Linux emulators for windows that lets you enjoy major Linux applications and utilities on your windows system with the same features, speed and feeling that you would have on a Linux system. With this system, there would not be any changes in your windows programs their speed and all. What is Linux Emulator for Windows? So Linux emulators have been developed to help your windows system communicate with Linux applications and make them run on your windows system. These systems do not cause any harm to your current applications of your windows systems. So find suitable Linux emulator for windows free download and enjoy your Linux applications on a windows system. You can find the suitable Linux emulator online from the above list we have provided and can easily make your Linux applications run on your windows system. All these software are tested and trusted by millions of people around the world and thus are secure and reliable enough to try on any of your windows systems.